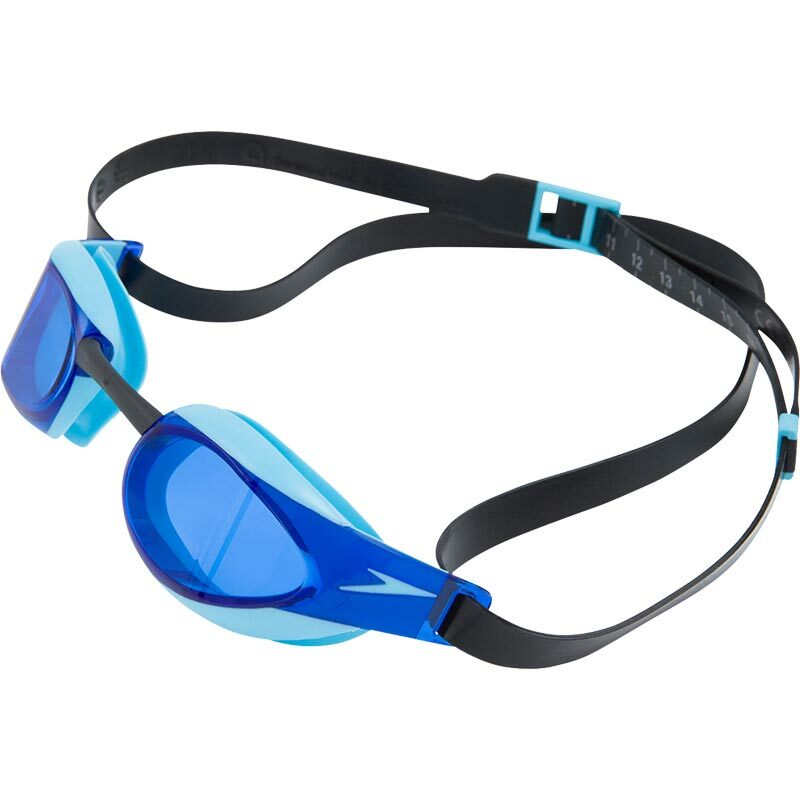 Maximum comfort, a hydrodynamic profile and wide peripheral vision with less head movement make the Speedo ® Fastskin Elite Swimming Goggles a key weapon in the armoury of the serious swimmer. 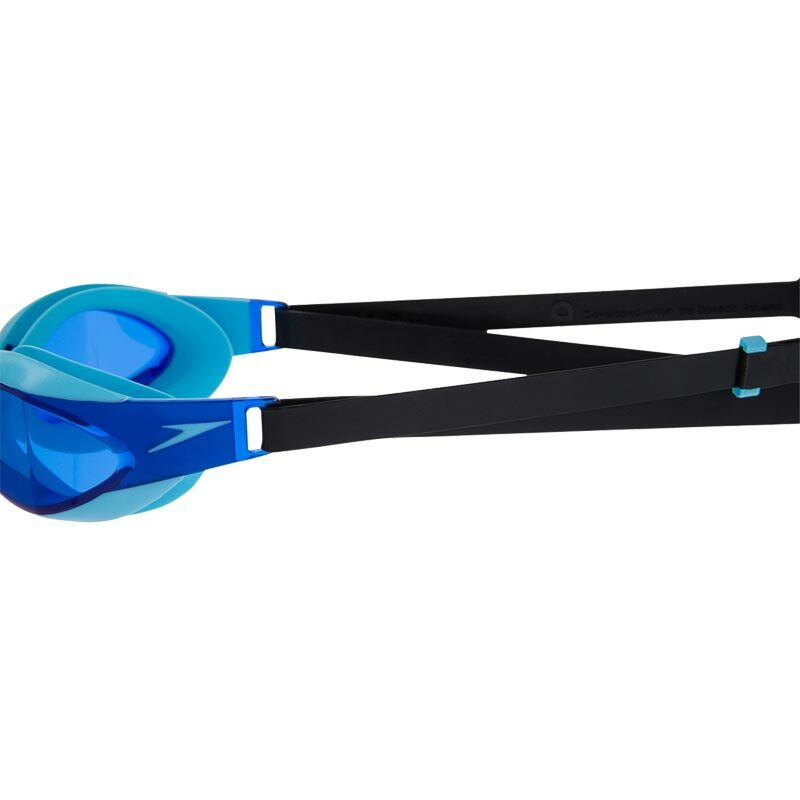 IQfit™ ™ goggle strap is a new fully integrated one piece strap which eliminates dangling strap ends. 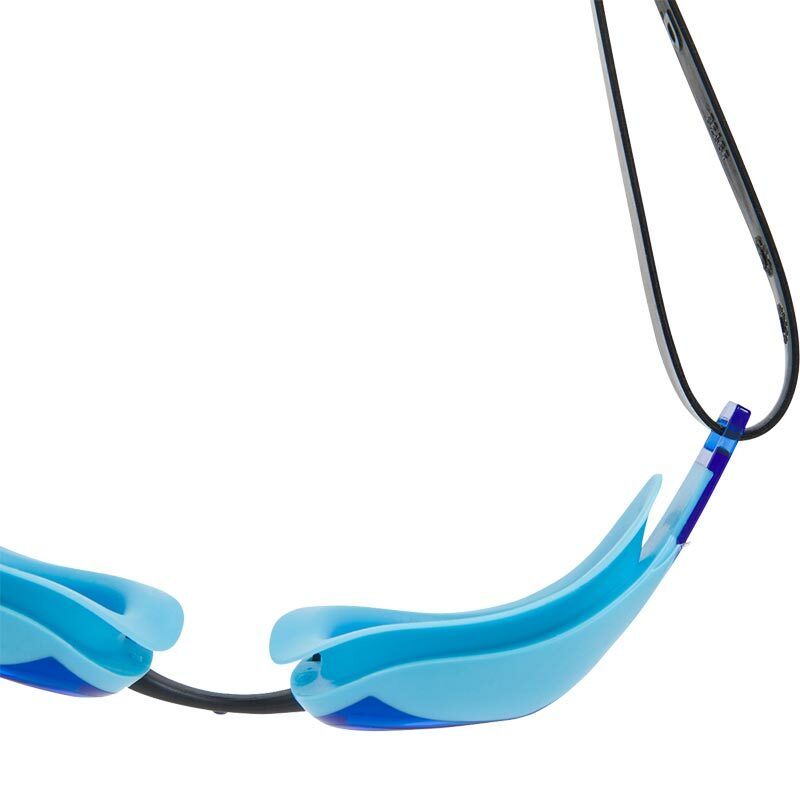 When changing nosebridges you are advised to pull the nosebridge gently to remove from goggle. Do not twist. 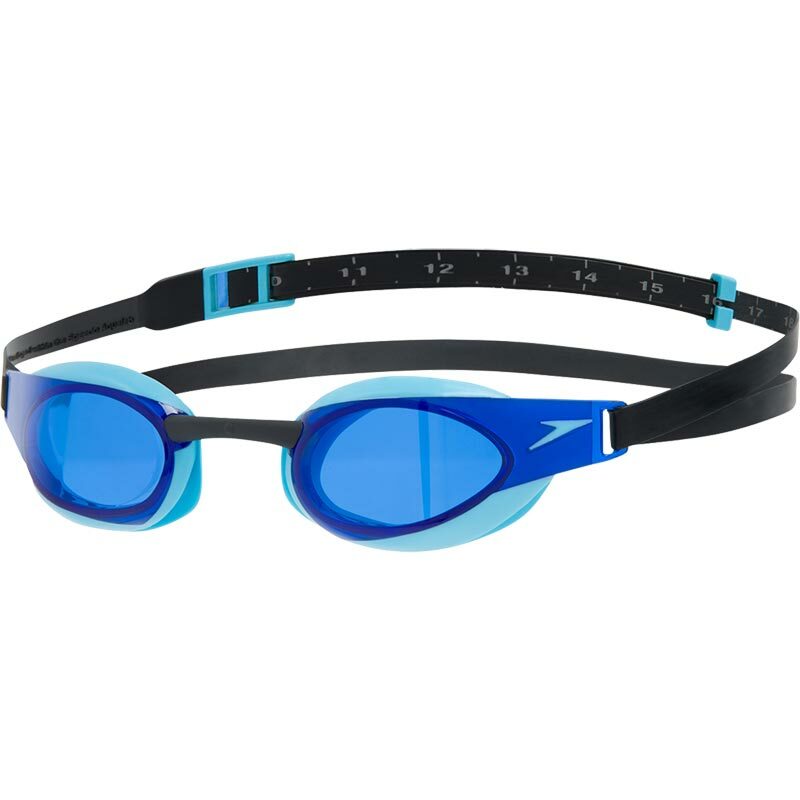 They are the best googles ever ,My son has been using them of five years. I always recommend them to all people. My daughter who is 11 wears these for training in 5 times a week and says they are brilliant.